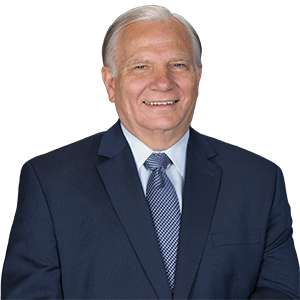 Harrisburg –Senator Bob Mensch (R-24) today supported legislation introduced by Senator Mario Scavello (R-40) to eliminate residential school property taxes through the state’s existing homestead exclusion program. The proposed constitutional amendment was approved by voters in November 2017. Senate Bill 1137 will allow local taxing bodies to exclude from taxation 100 percent of the assessed value of owner-occupied homes in 2019. To fund the expanded homestead exclusion program, the legislation would increase the personal income tax rate 1.98 percent to 5.05 percent. This Education Tax is expected to generate $9.3 billion, which will be placed in a separate account dedicated solely to property tax elimination. Even with property tax elimination, Pennsylvanians will pay a lower income tax rate than surrounding states. Taxpayers apply to their county for a homestead exclusion. For more information on Senator Mensch’s legislation, visit www.senatormensch.com. State updates can also be found on Senator Mensch’s Facebook at ww.facebook.com/senatormensch, or Twitter @SenatorMensch.